I was inspired by a spontaneous road trip my husband and I took to La Jolla a couple weekends ago to get back on the clean beauty sharing train! It’s been too long since I wrote a formal post on my favorite products, and I want to do a better job featuring them not only on my Instagram stories, so here we are! Back to our road trip… it truly was spontaneous, so I quickly packed a bag and made sure not to leave behind any of my beloved clean beauty products. My cosmetic bag was not jam-packed (I try to travel lightly… keyword: try), but it was filled with a few bottles, jars, and tools that are hard to part with. You'll find below a few my of Beautycounter favorites along with some new brands and products that I am LOVING. Knowing I was going to my favorite place of all time, the ocean, and spending most of our weekend walking outdoors, the first thing I tossed into my cosmetic bag was Coutersun Mineral Sunscreen Lotion SPF 30. I often get asked if I use this on both my face and body, and the answer is yes, I do! It does not make me break out (and I have sensitive skin when it comes to that area). This lotion is lightweight, water-resistant, and is formulated with non-nano zinc oxide instead of chemical SPF filters. Safer beauty right here! This tiny tube delivers big results! Beautycounter’s new Brilliant Brow Gel is a great alternative to the Color Define Brow Pencil (which I also love). A great alternative, but it also provides more grooming and conditioning, allowing for better hold so those tiny yet mighty long hairs stay in place. I purchased my first tube at the Prince Street store in NYC last month when I visited my sis! (Side note: if you shop at this store, the Nantucket store, or any pop-up Beautycounter store, you can still shop with me as your consultant by mentioning my name, Cassie Scoon, at checkout!). I have dark brown brows, and the Medium color is a perfect match. Pro-tips: brush your hairs upward and diagonally outward from the inside-out. Also, I recommend purchasing disposable mascara wands like these to brush over your brows after application. I find that too much product can come out sometimes, and using a clean wand works best to even it out the gel across my brows. I use the same disposable wand multiple times before switching to a new one. A must for at home and travel: eye cream! I feature this eye cream a lot on my Instagram stories because it’s locked into my morning and nighttime beauty routines. Countermatch Eye Rescue Cream is my favorite because of its lightweight feel, it immediately hydrates, and I feel like it brightens my eye area. Pro-Tip: to apply , dab tiny dollops underneath the eye and gently work the lotion in upwards, from the outside-in (I use my ring finger!). Also not a new favorite, and I know you know this, but I can’t leave it out because it never leaves my side! 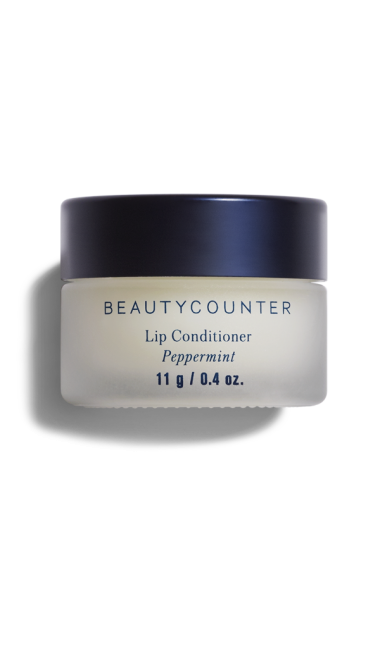 A jar of Peppermint Lip Conditioner is always tucked inside my handbag or clutch. My lips love it, even when they aren’t dry and in need. It’s indeed hydrating, but I also love the moisturized sheen look it leaves on my lips. Here is something brand-new for you: KYPRIS Beauty Elixir III. I am very excited to share my new found love for KYPRIS! “KYPRIS is a luxurious line of holistic, high performance skin care boasting organic, wild-crafted, and sustainably grown ingredients for gorgeous results and Beauty-Full experiences.” I feel so grateful to be newly affiliated with this luxury line that is also local to Scottsdale, AZ! Beauty Elixir III has become part of my morning routine mixed with the Antioxidant Dew (featured below). 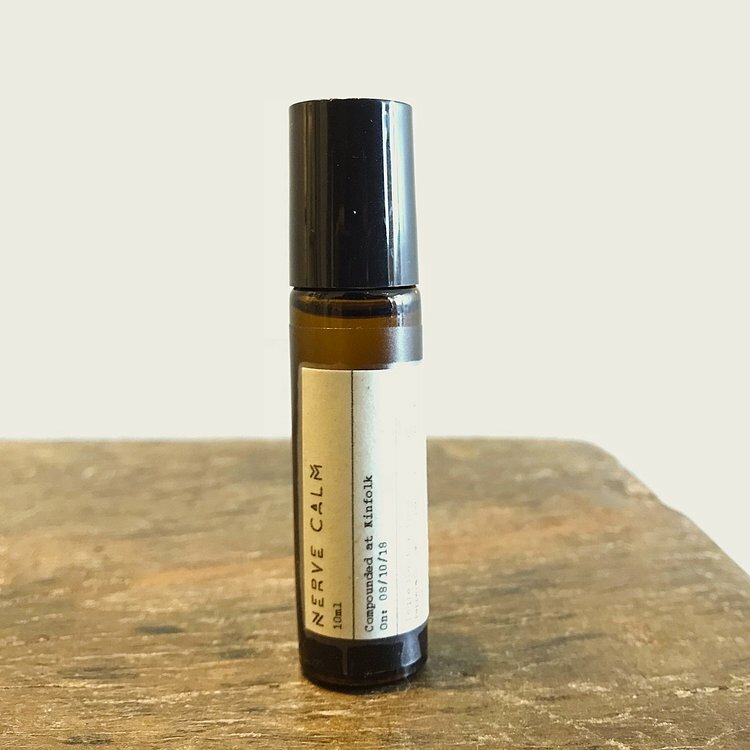 This particular oil is made without essential oils specifically for sensitive skin. The natural botanical smell is to die for, but more importantly it leaves my skin feeling extremely soft and hydrated, and overtime, it helps to lessen signs of UV over-exposure. I get instant gratification the moment I put it on. This is certainly an investment item compared to other products I adore and recommend, so I welcome all your inquiries about this product and the entire KYPRIS line. As I mentioned above, I pair the KYPRIS Beauty Elixir III with this just as luxurious Antioxidant Dew. I squirt a few drops of each into the palms of my hand and gently press into my skin. 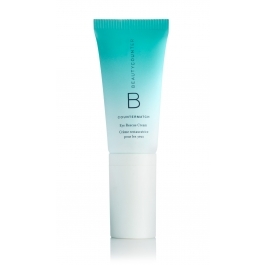 This serum lightly hydrates, boosts dull skin, while protecting the skin from environmental and free radical damage. I can’t forget to mention that KYPRIS was founded by the lovely and intelligent Chase Polan who pours her heart and soul into her brand. Although it says this on the shop page, Chase personally taught me to mix this dew serum with my Beauty Elixir! Meet my new shower favorite: Flamingo! I swear this razor provides the smoothest and closet shave I have ever had. Made with five blades from high quality Swedish steel, a flexible hinge, and a hydrating aloe vera strip, it glides along my legs effortlessly. I sound like an infomercial haha!, but I am not kidding when I say the next day my legs feel as if they were freshly shaved… dare I say two days later too?! Safe to say, this was only used on day one of the weekend! Major pluses: it’s very affordable and super chic! At one point in early 2018 gua sha tools and jade rollers were everywhere. They were all the rage! But I didn’t dive in right away; I was a little skeptical because of the hype, plus my beauty routine has always been pretty minimal, so I was hesitant to add another step. I finally caved and purchased this Jade Gua Sha Tool on Amazon, and I have yet to regret it! Gua Sha is a Chinese method that stimulates circulation while helping to de-puff and sculpt the face. I use this in the morning, usually a couple times a week, but I AWLAYS travel with it because my face can often get puffy when I stay in unfamiliar and new environments. Pro-Tips: Be sure your face is freshly cleaned and hydrated before using. I also suggest searching on YouTube for a “how-to” video to learn the proper technique!